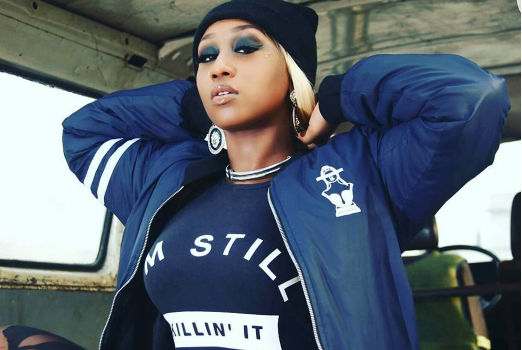 American-born Kenyan singer Victoria Kimani has said the recently released ‘Safari’ album is her last project with Chocolate City. TheCable Lifestyle had in August reported that the singer was planning her exit from the record label headed by Jude Abaga, hip-hop artiste popularly known as MI. Chocolate City has for several years failed to build beyond the successes of MI, Ice Prince and Jesse Jagz. 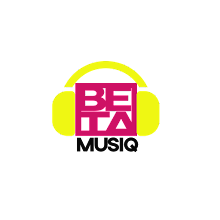 The label was at some point at the tip of becoming the biggest in Nigeria but it got into a protracted lawsuit with then wantaway Brymo while Audu Maikori handed over the reins to MI, the label’s biggest and busiest artiste. Despite several mixtape releases, international and local collaborations, major performances, Kimani’s career never quite lifted off at Chocolate City. 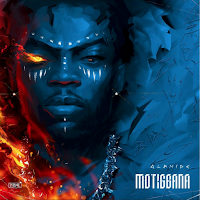 Kimani got signed to the record label in 2012, having gained the attention of the decision makers through a cover of Ice Prince’s continental hit song, Oleku. In December, she released her first studio album, ‘Safari’, which is known as ‘journey’ in Swahili.